Edding Permanent Markers with tough acrylic tips. Last for several years in all weather. 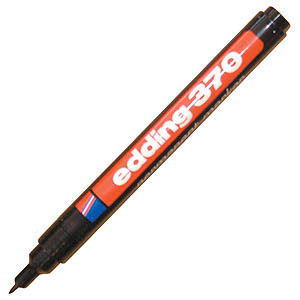 Available with broad or fine marking tips.